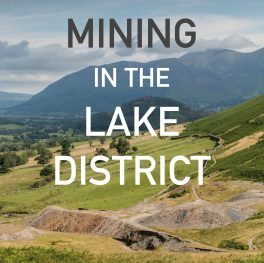 This new book by local authors Alistair Cameron and Liz Withey is the definitive illustrated guide on the history of ore mining in the Lake District. 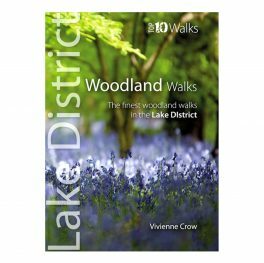 This attractive and cleverly structured guide gives walkers ten of the finest walks through the woods and forests of the Lake District National Park in a popular pocketable format. 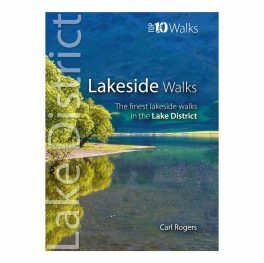 Featured walks include: Claife Heights, Grizedale Forest, Staveley Woods, Grasmere Woods, Haverthwaite Heights, Muncaster Estate, Ennerdale, Dodd Wood, Ashness Woods, and Silver Crag. 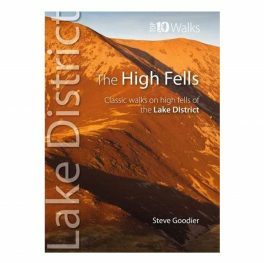 This High Fells guidebook features ten finest classic walking routes on the Lake District High Fells include: Skiddaw, Helvellyn, Coledale Horseshoe, Litte Dale Round, Scafell Pike, Great Gable, Bow Fell & Esk Pike, Langdale Pikes, Fairfield Horseshoe, and, Coniston Old Man. 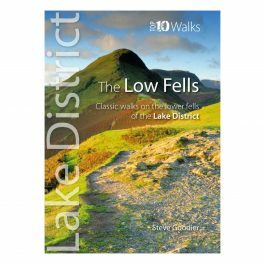 The Low Fells guidebook gives walkers the ten finest, classic routes on the Lake District's lower fells in a popular pocketable format. 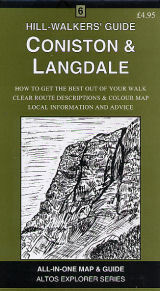 With clear information, an overview and introduction for each walk, expertly written numbered directions, large scale Ordnance Survey maps. 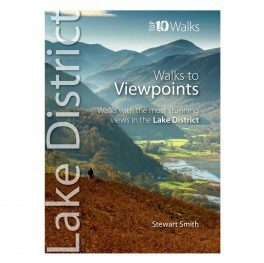 Walks to Viewpoints (Lake District) guidebook gives walkers ten of the finest walks to the most amazing viewpoints in the Lake District National Park in a popular, pocketable format. 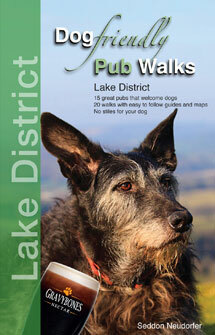 Featured walks include: Gummer's How, Carron Crag, Orrest Head, Wastwater, Rannerdale Knotts, Low Fell, Hallin Fell, Walla Crag, Latrigg and Great Mell Fell. 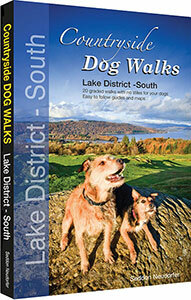 Walks to Waterfalls walkers guidebook walkers ten of the finest walks to Lakeland waterfalls in a popular pocketable format. 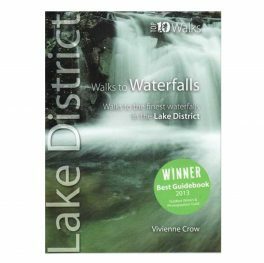 Featured waterfalls include: Lodore Falls, Aira Force, Scale Force, Stock Ghyll, Skelwith Force, Colwith Force, Stanley Ghyll Force, Tom Gill, The Howk and Holme Force. 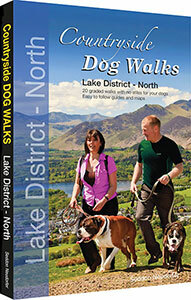 Ridge walks Lake District pocket-sized guidebook. 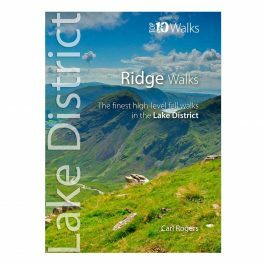 Routes include: Fairfield Horseshoe, Kentmere Horseshoe, Deepdale Horseshoe, High Stile ridge, Coledale Horseshoe, Little Dale Round, High Street by Rough Crag, Mosedale Horseshoe, Striding & Swirral Edges and Blencathra's ridges. 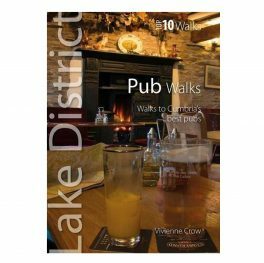 Pub Walks: Walks to Cumbria's Best Pubs guide gives walkers ten of the finest walks to Lakeland pubs in a popular pocketable format. 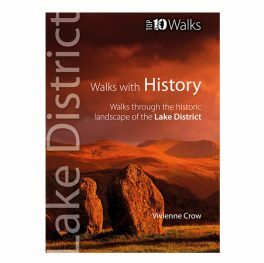 This attractive and cleverly structured guide gives walkers ten of the finest walks through the historic landscapes of the Lake District National Park in a popular pocketable format. 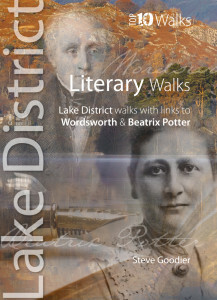 A handy, pocket-size guidebook with 10 great walks around the Lake District which have links to William Wordsworth and Beatrix Potter. 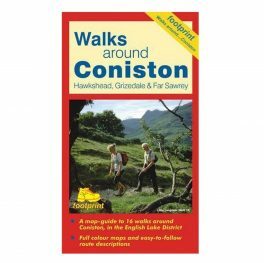 A map guide to 16 walks around Coniston in the Lake District, including Hawkshead, Grizedale and Far Sawrey. 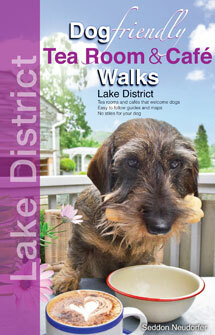 All in one map and guide, designed to help you plan your visit to the area, with local information on accommodation, a road map, transportation and more around Coniston and Langdale. 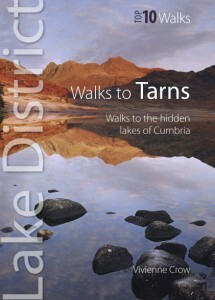 All in one map and guide designed to help you plan your visit to the area, with local information on accommodation, a road map, transportation and much more around Scafell Pike and Great Gable. 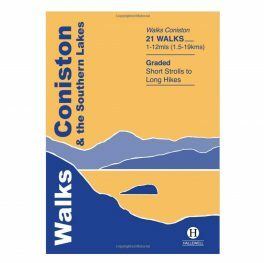 10 walks around the Coniston area for either the experienced fell walker or those seeking a more gentle stroll at lower levels amongst its spectacular and varied scenery. 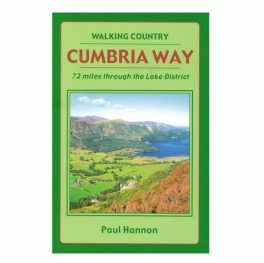 A comprehensive guidebook on The Cumbria Way, a well established 72 mile long distance walk, from Ulverston in Southern Cumbria to Carlisle in the North. 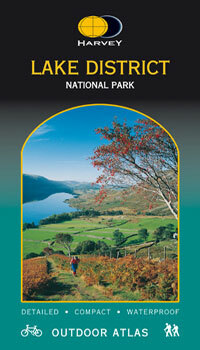 Detailed mapping of the whole of the Lake District National Park in one handy book. Scale 1:40 000.